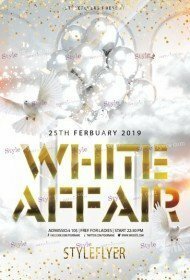 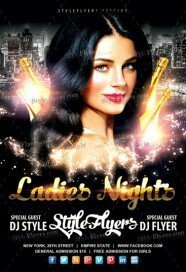 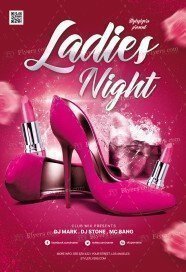 Boost your nightclub with the premium club flyers templates of Styleflyers company. 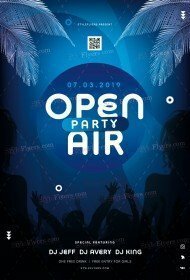 We think that it will be easier to find the perfect printable sample for your event if they will be divided into listings, so we place a club party flyers in a separate category. 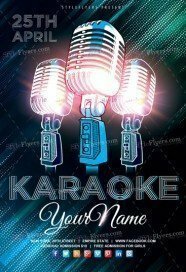 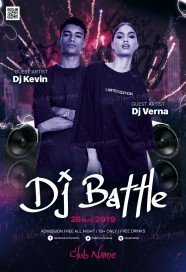 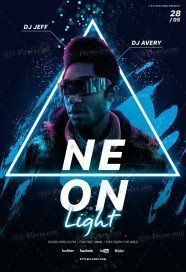 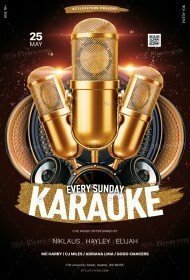 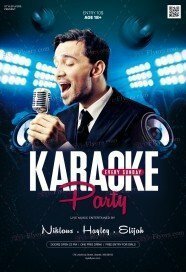 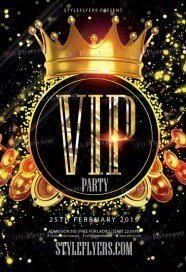 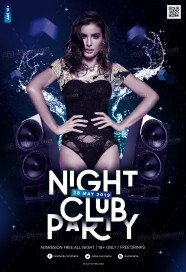 In its turn the club flyers category is also divided into several subgroups: disco, Dj, electro, hip-hop, indie/rock band, jazz, lounge, minimal, tehno, rock, karaoke, all of them are available for sale. 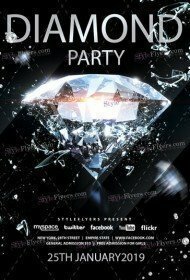 You just need to opt a right direction and there you will find a great amount of Photoshop files. 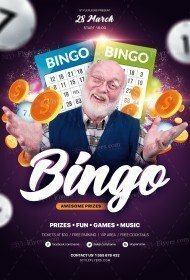 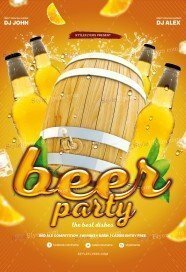 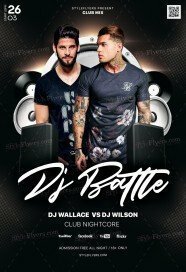 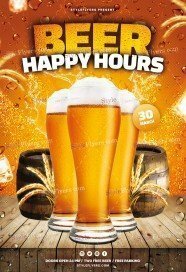 Our selection of club flyers are perfect for advertising any club party. Our designers has the most outstanding and original inspiration, so you will buy club flyer template of high quality. 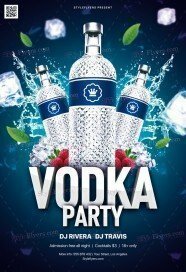 Stand out of the crowd, be create and original. 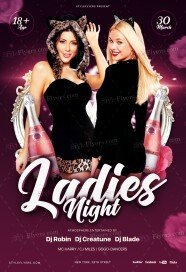 You can make a sensational event only if you buy club flyer PSD templates from our online shop. 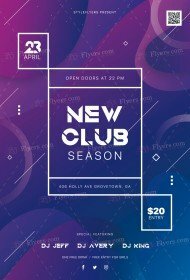 Our club flyers are your perfect choice if you need to attract a capacity crowd. With a bright design, a well-organized structure and Facebook cover, our flyer just can’t be unnoticed. We use only modern fonts and colors to provide our customers only with modern club flyers. 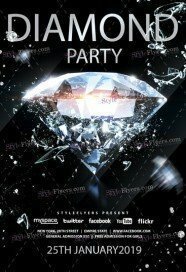 Organize a fascinating club party with Styleflyer! Make a right choice buy our products right now.